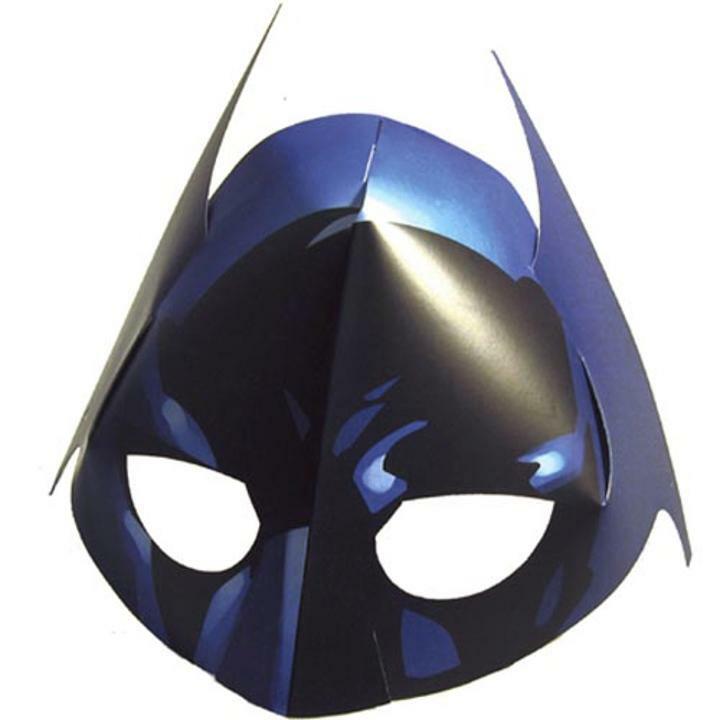 Batman masks bring even more fun to your Batman themed birthday party! Each package contains 4 Batman party masks. These Batman masks will help set the tone by bringing out the Batman in all the party guests!